for $459,000 with 10 bedrooms and 10 full baths. This 3,680 square foot home was built in 1973 on a lot size of 0.26 Acre(s). GREAT RENTAL INCOME! 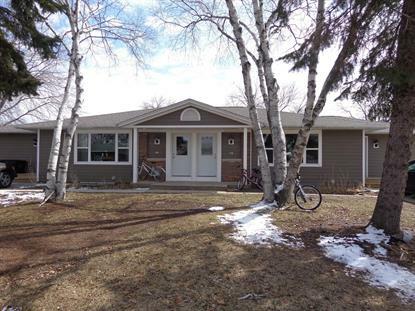 Completely remodeled and updated duplex in great location, currently rented to UW Whitewater students thru May of 2020. Each unit has 5 bedrooms and 5 bathrooms and has been completely gutted and remodeled with new roof, siding, window, appliances, floor, and wall coverings.